EHI is a scientific institute of the retail industry. Its 750 members include international retail companies and their industry associations, manufacturers of consumer and capital goods, and various service providers. Together with Messe Düsseldorf GmbH, the EHI Retail Institute has successfully co-organized EuroShop, the world's leading retail trade fair, for more than 40 years in Düsseldorf, Germany. EHI is now taking this cooperation to the next level by assisting Messe Düsseldorf (Shanghai) Co., Ltd. in staging C-star, EuroShop's associated event, in Shanghai. It was established on March 27, 1986. 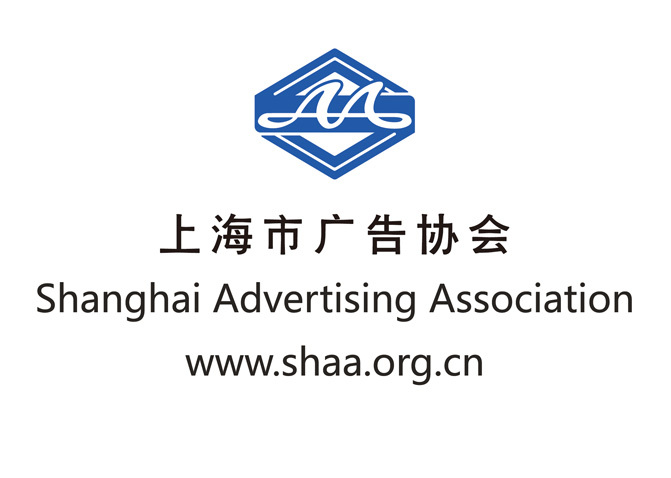 The business scope of the association includes guidance, coordination and service for advertising and business, self-regulation supervision of the members in the industry, management of the industry under the guidance of the competent business department and the Shanghai Administration for Industry and Commerce. China Shopping Center Development Association (Mall China) was founded in 2002 and has since become the most representative and influential information center and promoter of cooperation for Chinese shopping centers. Mall China also sets industry standards. The association has over 800 corporate and 3.000 individual members, including real estate developers, shopping center operators, retail fund investors, retail chain brands, consultancy / research services, and building services companies. 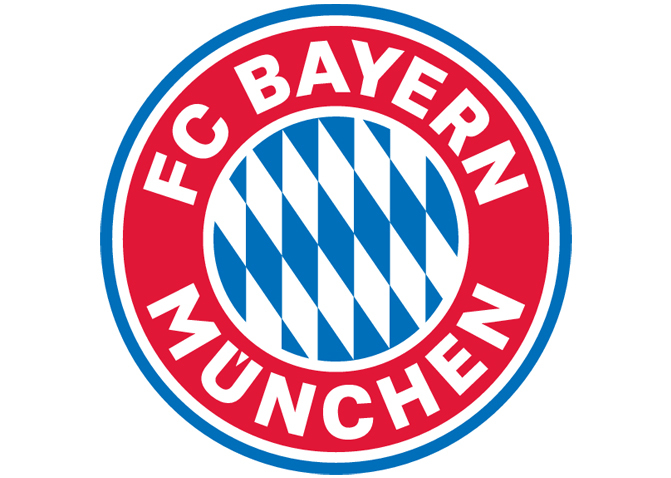 FC Bayern Munich is a German sports club based in Munich, Bavaria (= Bayern), Germany. The club was founded in 1900 and it is best known for its professional football team, which plays in the Bundesliga, the top tier of the German football league system, and is the most successful club in German football history. Bayern has reached ten European Cup/UEFA Champions League finals, most recently winning their fifth title in 2013 as part of a continental treble. Bayern has also won one UEFA Cup, one European Cup Winners' Cup, one UEFA Super Cup, one FIFA Club World Cup and two Intercontinental Cups, making it one of the most successful European clubs internationally and the only German club to have won both international titles. Since the formation of the Bundesliga, Bayern has been the dominant club in German football with 27 titles and has won 9 of the last 13 titles. The Shanghai Chain Enterprise Association is registered with the Shanghai Civil Affairs Bureau and posesses a legal entity. Its business unit is in charge of the Shanghai Municipal Commission of Commerce. The association develops guidelines, offers coordination work and service, and serves as a bridge between government and enterprises and between enterprises themselves. CHIC is the worldwide largest fashion trade show in Asia and the second biggest fashion fair in the world. Based on its purpose of "leading the progress of the Chinese clothing industry; promoting the development of Chinese clothing brands", CHIC has achieved leap-frog development time after time by virtue of its extensive resources and proactive insights to the market. CHIC counts more than 100,000 trade visitors every year. Estimated at the size of $230B, retail is undoubtedly the most thriving and fast-changing industry in Korea. Capturing such dynamics, K Shop provides a tailored business platform for the latest products, solutions, and services in the ever-changing retail environment. Seeing its 5th edition in 2017, K Shop has already garnered favorable reviews as a ‘must-visit retail show’ from numerous buyers. If you are a retail product or service provider, do not miss the opportunity to successfully expand your business in South Korea as well as in East Asia. Market your products and services to 10,000 retail professionals eager to adopt new design and technologies for their shops. If you are a retail buyer looking for something new, K Shop is the place you should visit to find everything you need for your offline, online and mobile shops. Meet and learn distinctive strategies to attract and manage customers and boost sales! 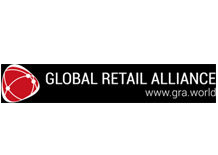 The Global Retail Alliance (GRA) is made up of world’s largest and most representative retail industry network, providing the latest insights and delivering tailor made services that provide the fundamental insights needed to successfully navigate today’s increasingly complex business-to-shopper (B2S) environment. The alliance comprises of an interconnected, global network of retailers, brands, agencies, suppliers, manufacturers, design firms, management and consulting businesses, and academic institutions. Our mission is to inform our members of the changes influencing the outlook of retail markets, by educating, advocating, and building connections between members, through insights conducted from studies, conferences and summits, networking events, and recognition awards. 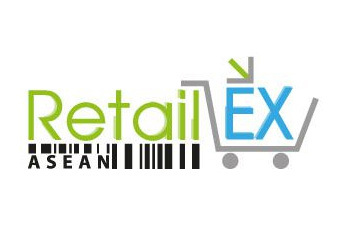 RetailEX ASEAN is the region’s largest multi-channel and retail e-commerce event that caters to brands, retailers and marketplaces in the ASEAN market. With four main zones in the event, RetailEX ASEAN is the place for retailers to find solutions to build your store, integrate it with your online experience and fundamentally grow your business.